Click photo to head to the episode! In this episode we will take a look look at the female voice in English (and other) folksong tradition, what it is to be a woman in folk music & voices of contemporary women in folk music. 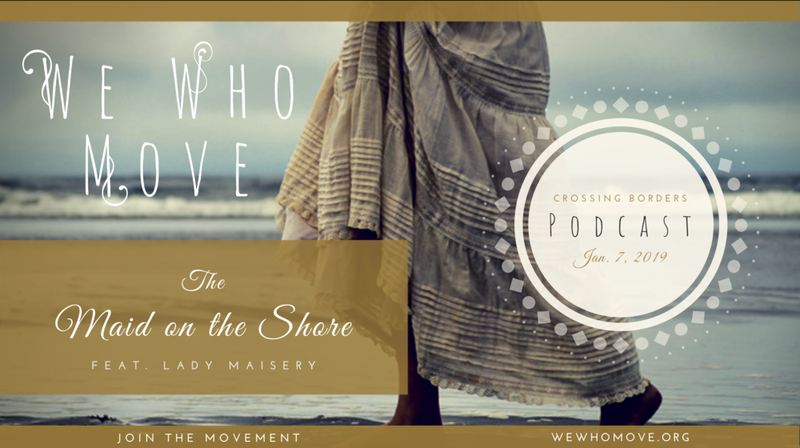 I am unreasonably excited to announce this episode will feature a special guest interview with trio Lady Maisery, separately known as Hannah James, Rowan Rheingans & Hazel Askew—three of my personal folk heroes. Tune in to Two Rivers Radio on January 7th at 1pm to hear songs & discussions about folk music, female music & dance traditions, what feminism looks like in traditional folk music & hear thoughts on these subjects & more from three of the leading folk musicians in England. This episode is not to be missed!